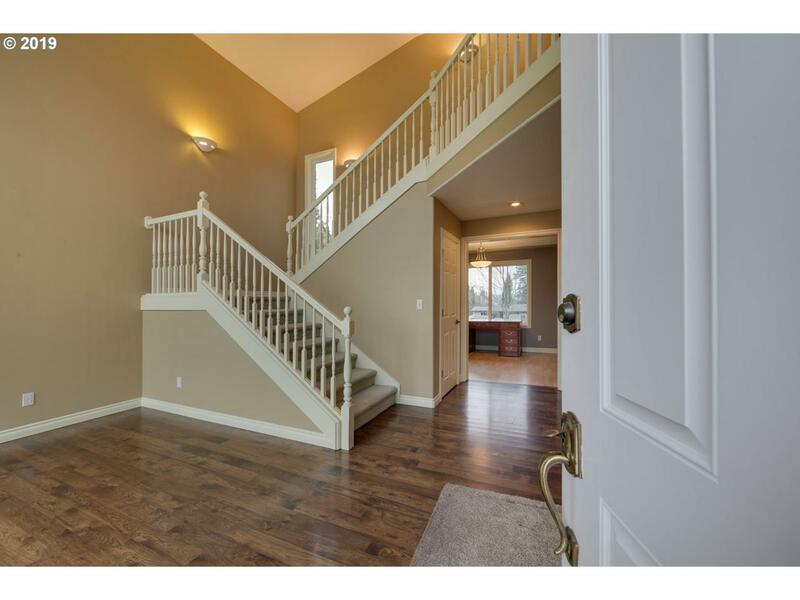 Light & Bright Custom Built 4 Bed + Office w/ 3 car garage. 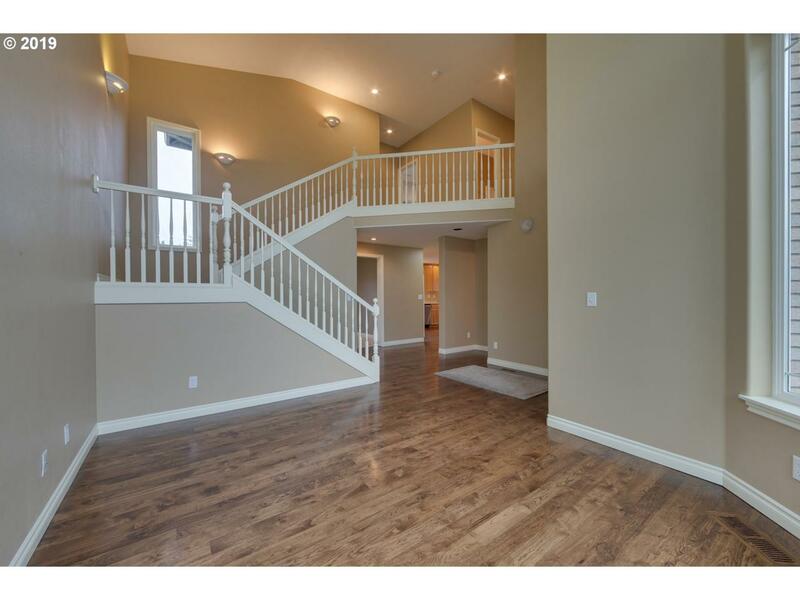 You will be impressed as you enter through an 8ft door & soaring 17 ft ceiling entryway & formal living or dining area. 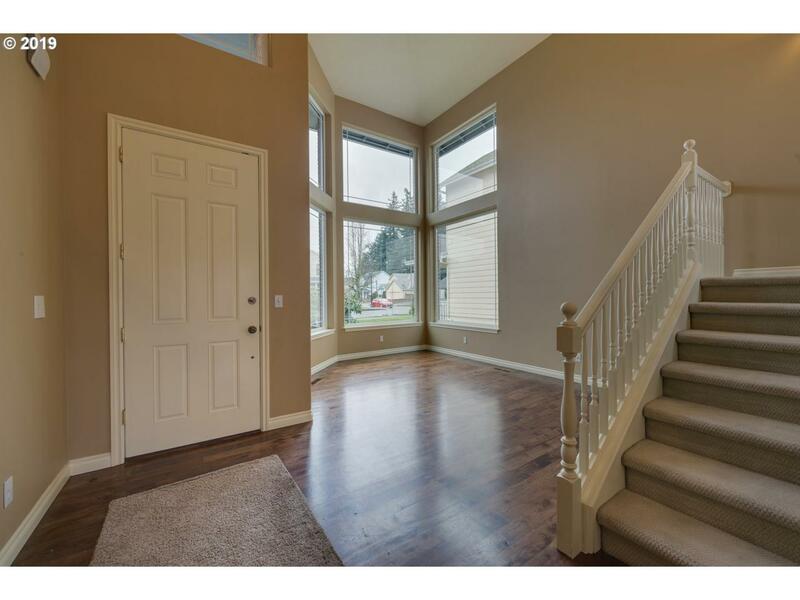 Kitchen, dining & family room w/ gas fireplace are easily the heart of this home. Master suite with separate shower & tub, walk-in closet & tree-top views. Newer furnace, a/c, water heater. Fresh Paint. Close to restaurants, shopping, and freeway access. 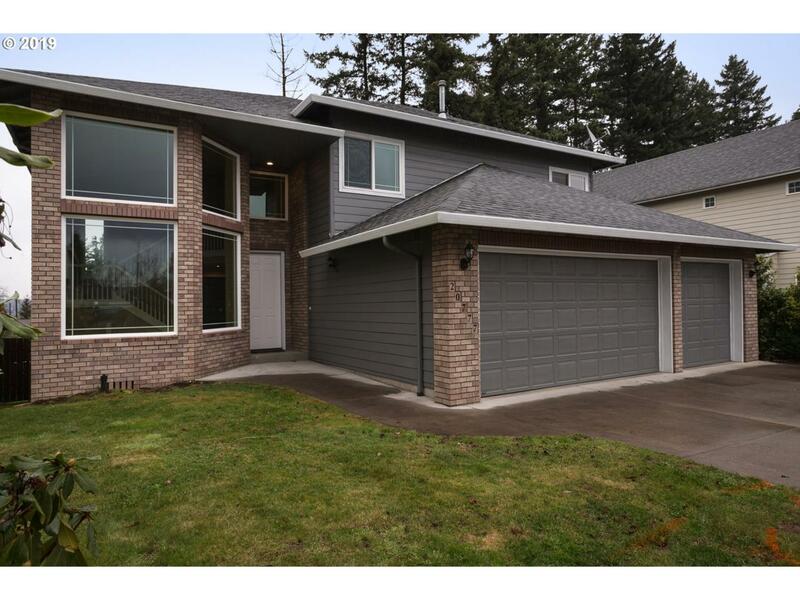 Listing provided courtesy of Allison James Estates And Homes Of Or Llc.